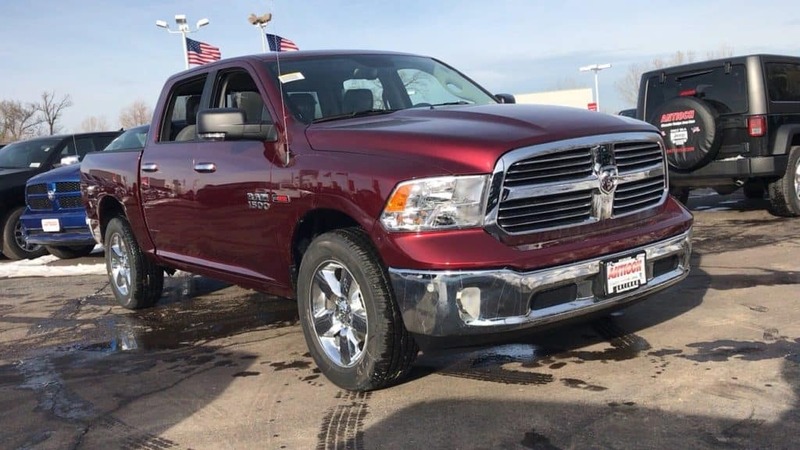 RAM truck Month is happening near Chicago, Illinois at Antioch Chrysler Dodge Jeep Ram all month long! You can find amazing deals on new 2017 and 2018 RAM models. Don’t wait to find the right truck for you if you are located near Chicago, Illinois. You won’t find a better time to get the RAM truck you have been dreaming about owning. Now is your time! Contact Antioch CDJR for more information today!